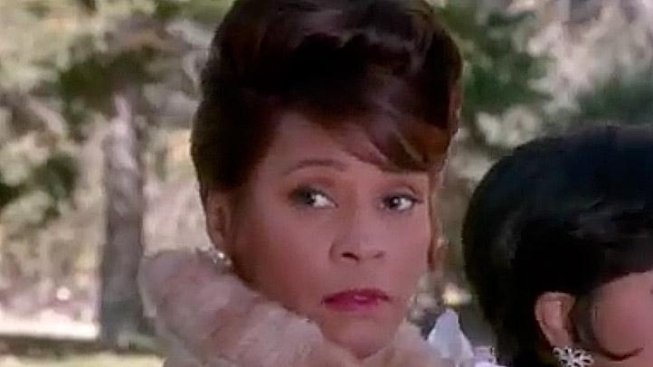 Whitney Houston's mother is speaking out for the first time since her daughter's death, decrying media reports that the pop star was broke when she died. "Whitney did not die broke," Cissy Houston, a Grammy-winning singer in her own right, told My9's "10 O'Clock News" in New Jersey in an exclusive interview set to air Monday. "These people don't know anything about her. The media doesn't know what they're talking about," she added. The 78-year-old gospel singer, who had collaborated with her daughter, has appeared distant from other relatives of the singer. Lionel Richie chats with Access' Shaun Robinson about the death of Whitney Houston. Plus, what was it like having to deal with his daughter, Nicole Richie, struggle with addiction? She refused to join a group of relatives for a recent interview with Oprah Winfrey and criticized her granddaughter Bobbi Kristina Houston's relationship with a long-time family friend. 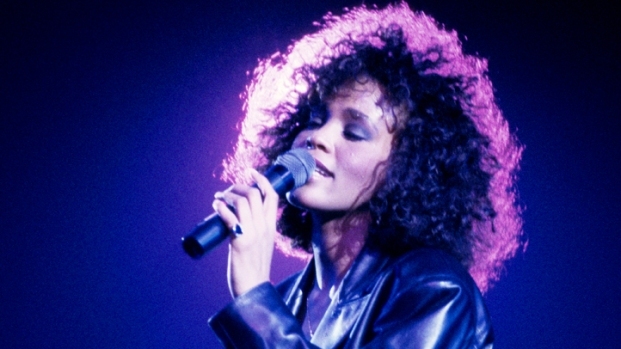 In the interview, conducted at New Hope Baptist Church in Newark, N.J., the church where Whitney Houston got her start as a young singer, her mother also reflected on her daughter's accomplishments and her own parenting. "She accomplished a whole lot in the short time that she had here," she said. "I did the best I could. I don't blame myself." 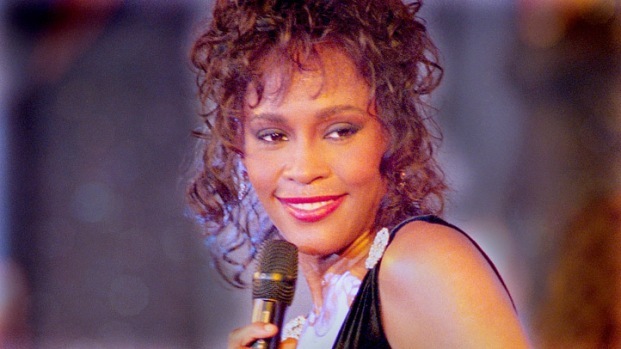 Whitney Houston died Feb. 11 in her hotel room bathtub. Medical examiners ruled her death a case of accidental drowning prompted by a combination of atherosclerotic heart disease and cocaine use.